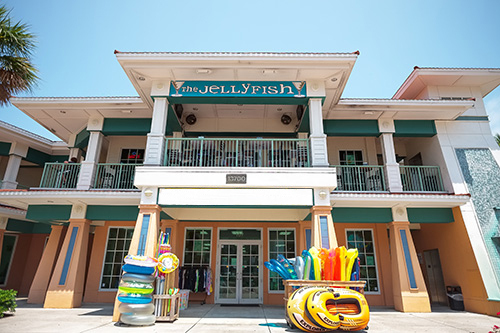 The Jellyfish was established shortly after Hurricane Ivan decimated parts of Pensacola and Perdido Key in 2004. 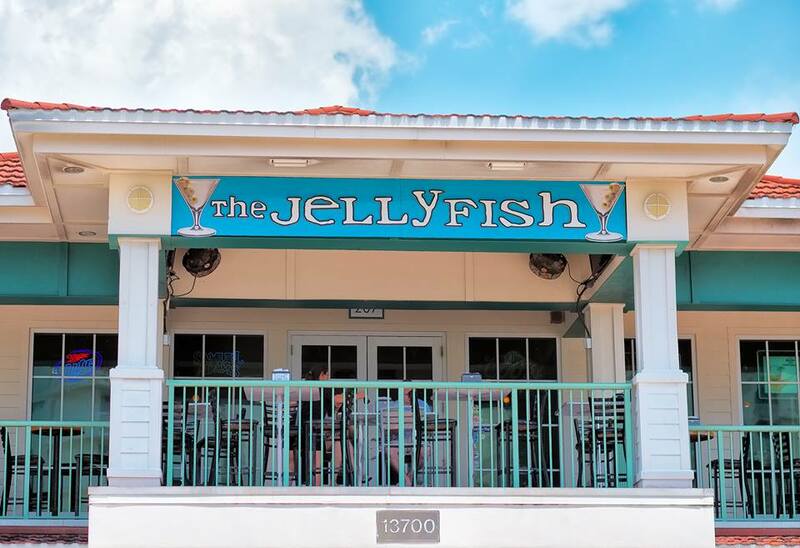 Locally owned and operated and from humble beginnings as a small sushi and martini bar, the Jellyfish has grown into one of Pensacola’s premier restaurants. “Anything worth doing is worth doing well” says co-owner Bryan Minchew.” We wanted a restaurant that has broader appeal than most. 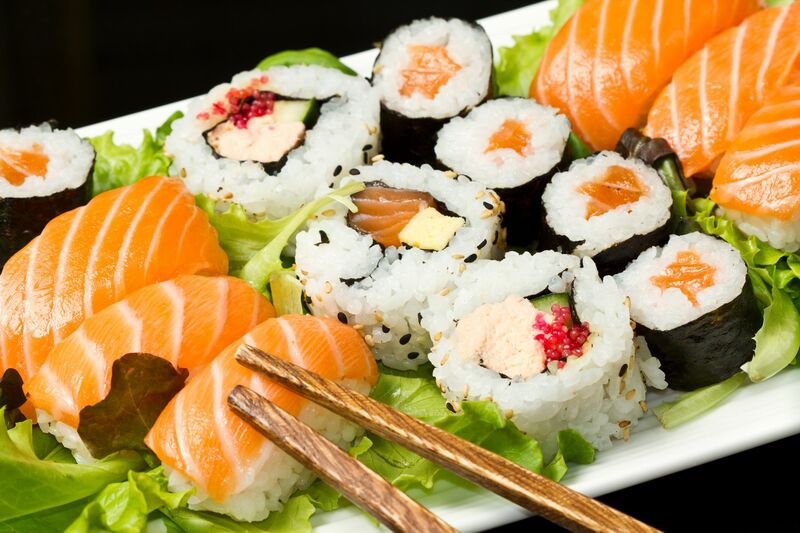 We didn’t want to specialize in one or two areas; we wanted the best sushi, the best steaks, the best oyster bar, and the best seafood, period.” We wanted a restaurant that would reflect our professional ambitions. 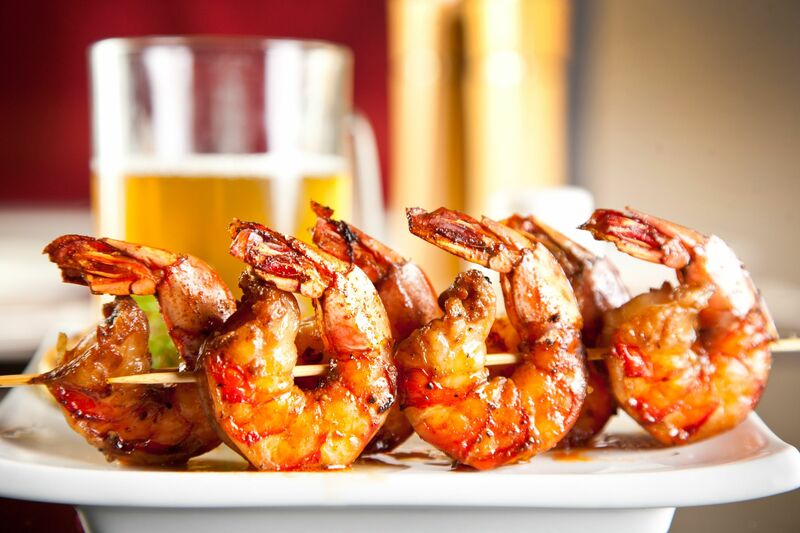 We weren’t satisfied with a few signature items on our menus, we wanted a signature restaurant.